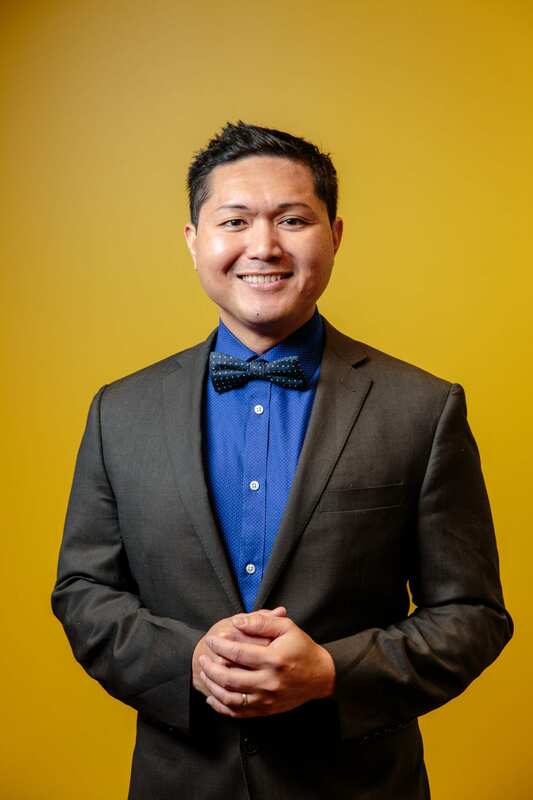 Jerald is responsible for the day-to-day business operations, month-end, and year-end closing phases of the general accounting functions, such as processing accounts payables and receivables, journal entries, balancing accounts, and reconciliations. Other duties include ad hoc reporting and account analysis per request from department heads and account executives. Prior to joining the Education Trust, Jerald worked as an accountant in different industries, such as for profit media and digital sales, medical staffing and recruiting, and non-profit hospital and health care providers. Gerald holds a bachelor’s degree in business administration with the concentration in accounting from Stevenson University. Seeing my family’s faces when I walked on the stage to receive my college diploma, becoming the first in my family to attain a bachelor’s degree. As a member of a low-income immigrant family, education was the last thing on my mind. I graduated high school with the mindset of finding a job first rather than attaining a college degree. It was not because I didn’t want to go, but lack of access and opportunity. I joined The Education Trust because I truly believe in the company’s mission and the change that we can make in people’s lives.